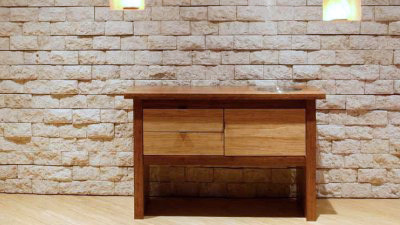 Solid and multilayer HDG-bamboo panels display a natural wood-like grain. 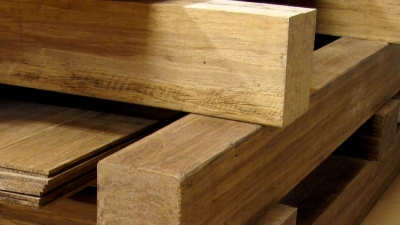 Evergreen Lifestyle supplies bamboo panels, planks and beams for interior design and furniture, with panel construction out of strand woven bamboo, horizontal bamboo or vertical bamboo. It also manufactures specialty bamboo boxes and deco-design products including gift and jewellery boxes to decorative, heirloom or keepsake and storage boxes. 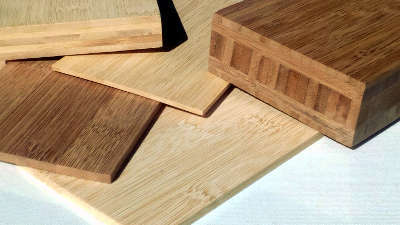 Although hardness and durability are further advantages of bamboo, panels can be worked with conventional woodworking tools. 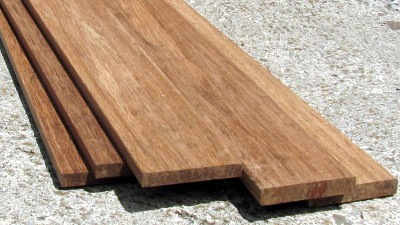 For gluing and assembly, good quality glues, such as poly urethane for hardwoods should be used. 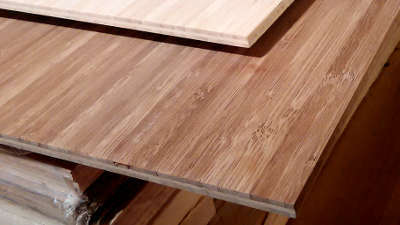 Strand woven bamboo has extremely low resin content and the slightly roughened surface accepts paint, oil, wax or polish well. 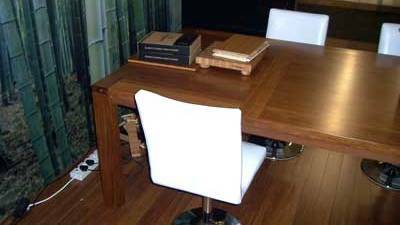 Bamboo furniture boards are advantageous wherever wood is traditionally used, including: general interior design, cabinet construction, wainscoting (panelling), table tops, kitchen tops, countertops, etc. 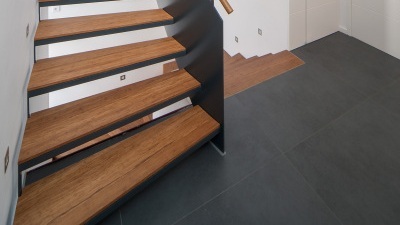 The window sills were made to match the flooring and stairs. 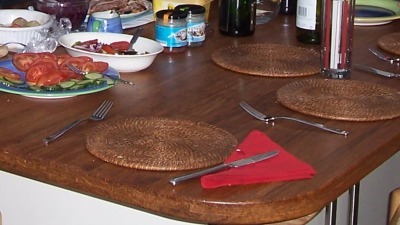 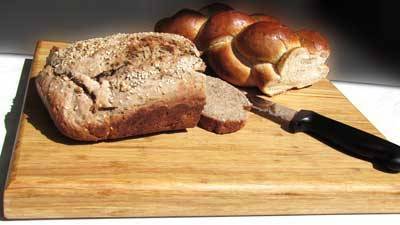 Bamboo offers many design options for functional household items. 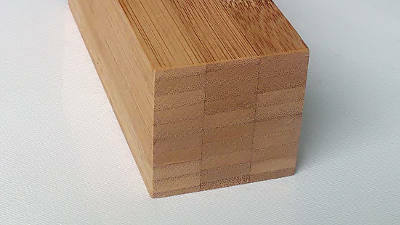 Bamboo multilayer boards offer excellent design possibilities for furniture and interior paneling. 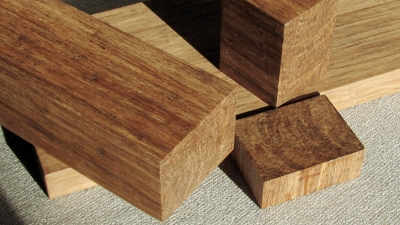 Ideal for bamboo furniture applications of all types.